British School of Marketing International – progression to Bournemouth University. Upon successful completion of the Level 3 Diploma students will be invited to join the NVQ Level 4 Diploma in Business Administration, which will prepare them for the first year at Bournemouth University. Alternatively, students can continue their studies at BSMI by taking level 5 in Leadership and Management (6 months duration) and progress directly to the final year at Bournemouth University to study Global Business Management. The programme consists of two levels; Level 3 in Business Skills and Level 4 in Business Administration progressing students into the first year at Bournemouth University to study any Business major. This programme will ensure that you meet the Academic and English requirements for the first year entry into Bournemouth University. Alternatively, students can continue their studies at BSMI by taking level 5 in Leadership and Management (6 months long) and progress directly into the final year at Bournemouth University to study Global Business Management. The course is designed to provide you for the first year entry into Bournemouth University. However, if you study a further 6 months at BSMI, you will progress directly into the final year to study Global Business Management. This is a great opportunity for students who would like to complete their undergraduate studies in 18 months. 3 academic intakes per year, which are January/February – May/June – September/October. Individualized personal and academic care. Guaranteed entry into Bournemouth or other universities. 3 hours per day Academic English tuition included. Students must have completed a Level 2 Diploma or British GCSE equivalents in a related discipline. This course is suitable for grade 11 graduates. An English language level equivalent to IELTS 4.5 or above with a minimum of 4.5 in each component. Please note students requiring a visa who provide IELTS for admission must ensure that they provide the IELTS for UKVI test. The non-UKVI IELTS Academic is not acceptable. Students must be aged 16 or above to attend this programme. Students must demonstrate their achievement of all learning outcomes and assessment criteria of the units through written assignments, reports, presentations and video recorded interviews. 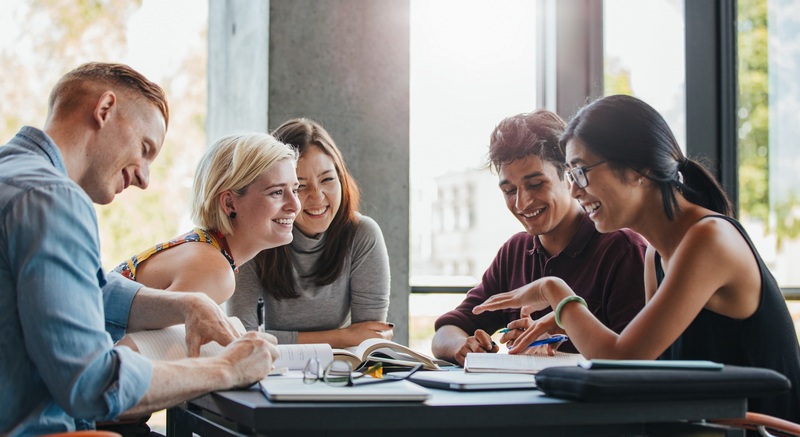 The course includes 3 hours of mandatory language tuition, weekly assessments, testing of course content, regular tutorials to assess students’ progress and opportunities to discuss progression.